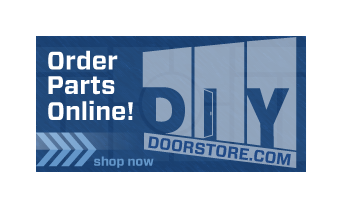 If you are looking for a great new front door, Taylor Door Co. is the No. 1 destination for your latest improvement project. Front doors Center Line are easy to find with Taylor Door! We have the best selection and the greatest prices in town. If you need a custom door, we can make it for you! We specialize in everything doors, and you are sure to receive the best service and care. 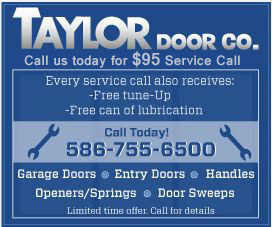 Taylor Door also offers Front Door Service and Repair! Taylor Door is committed to quality customer care and service. Our front doors are designed and engineered to be trouble-free for years, and energy efficient. Let Taylor Door take care of your home or business. Call 1-800-NEW-DOOR to get front doors Center Line today!